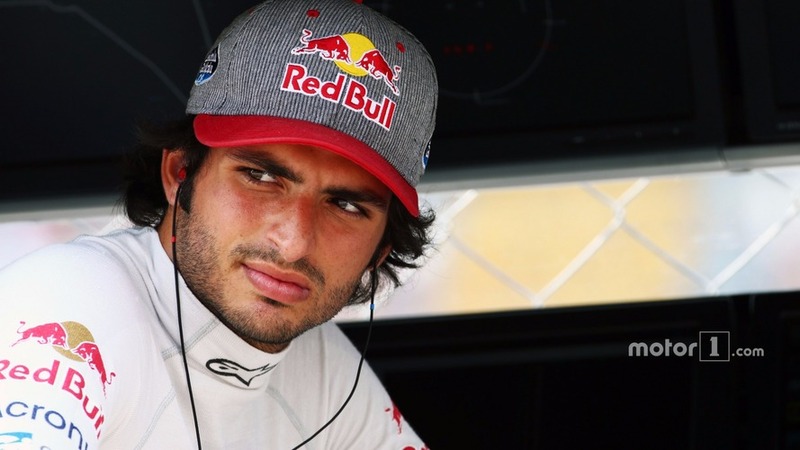 Sainz to Red Bull: "I want to race for top team in 2018"
Carlos Sainz says he has made Red Bull aware that he wants to be racing for a top-line Formula 1 team as soon as 2018. 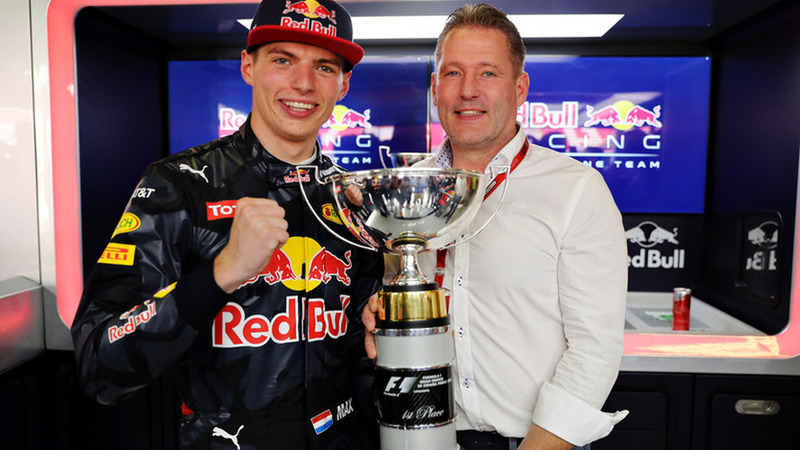 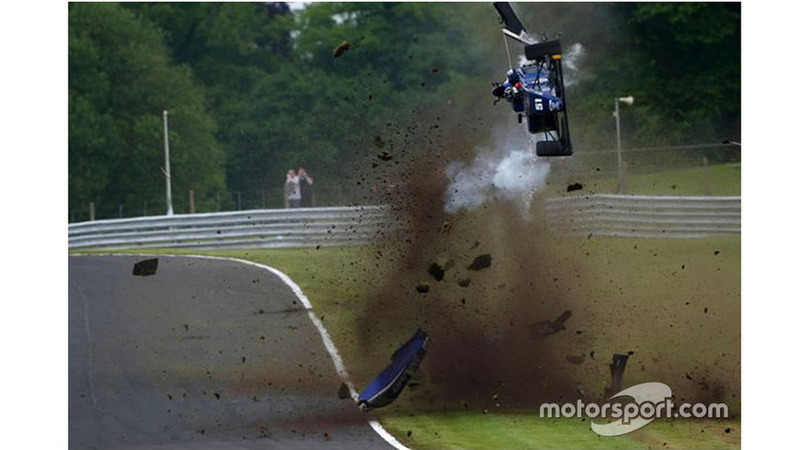 Jos Verstappen believes the key to his son Max’s sensational climb to become Formula 1’s youngest winner was the approach the pair had to iron out any driving weaknesses in karting. 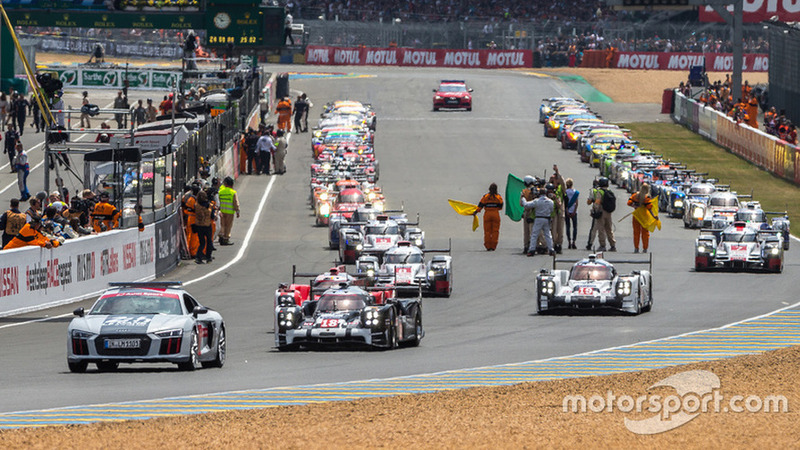 President of ACO Pierre Fillon announced Hollywood actor Brad Pitt will wave the flag at the start of the 2016 edition of 24 Hours of Le Mans. 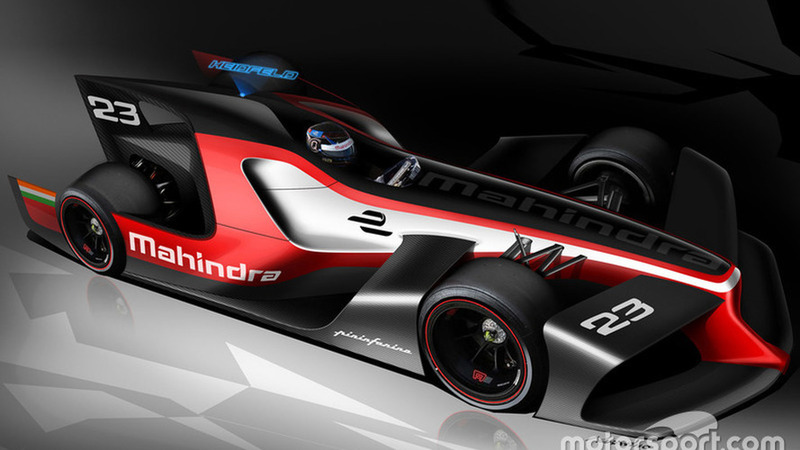 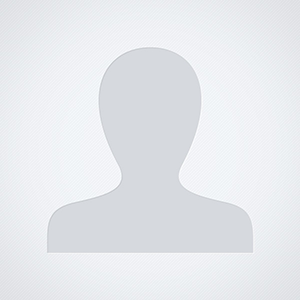 Mahindra Racing has released the design concepts for potential Formula E cars of the future.